Bonnyrigg, a suburb of Sydney in New South Wales is beautifully located 36 kilometers west of the Sydney central business district. Though it stretches in length and breadth up to 3 km2 yet it is well connected with the various mode of transportation. The population of Bonnyrigg is approximately 8,670 people. Best places to be in Bonnyrigg are Diamond Crescent Reserve, Tarlington Reserve, and Bonnyrigg Park. Some suburb around Bonnyrigg is Edensor Park, St Johns Park, Cabramatta West, Bonnyrigg Heights, Mount Pritchard, Green Valley, and Heckenberg. Why Bonnyrigg should compare energy prices using Econnex? 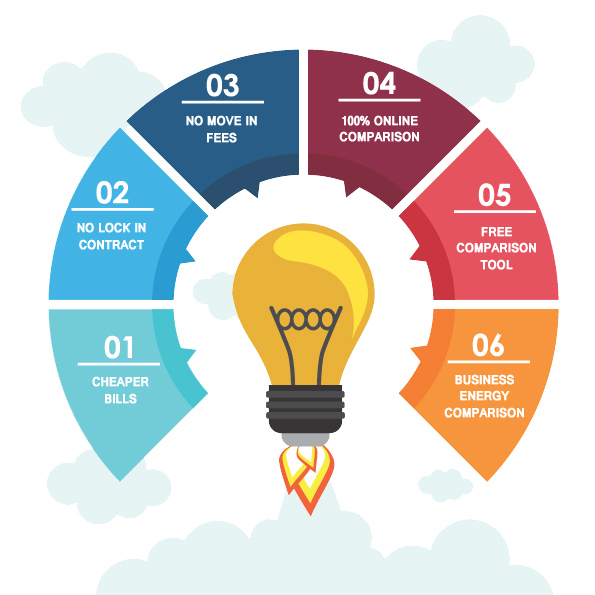 Whether you are trying to find cost of building electricity connection and want to compare business electricity in Australia, Econnex has an answer for you. The website has an array of plan option to choose from. I followed their advice and today we have one of the best solar buyback plans. Thanks to Econnex.